Cas9 Promoter Cas9 Nuclease is under the control of the SFFV promoter which should work for a vast majority of cells, except ES cells or iPS cells. 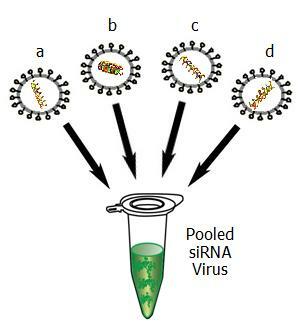 If necessary, the SFFV promoter can be replaced with EF1a promoter as a custom cloning service. Please inquire for pricing.